People recognize the Sony brand because they know it means excellence, and that extends into its line of professional electronics. Sony audiovisual products include laser projectors, monitors, award-winning live production cameras, displays and more. Sony professional technologies are used in a range of market segments including faith, healthcare, education, corporate and sports, among others. As the world’s largest and most trusted AV integrator, AVI-SPL partners with recognized AV brands—like Sony—to provide you with dependable, high-quality AV solutions. The VPL-PHZ10 (WUXGA) brings the benefits of Sony’s award-winning Z-Phosphor® laser projectors– with consistent image quality, flexible installation and virtually no maintenance requirements – to classrooms and meeting rooms that may have previously been limited to lamp-based projection. Enjoy constant brightness of 4,500 lumens for up to 14,000 hours. Start up in seconds. And see the picture quality of 100% laser light with 3LCD color. A 5,000-lumen Sony laser projector was deployed in the 3rd-floor training room of Atmosphere Commercial Interiors. Three Sony cameras provide high-quality footage of sermons, while video systems are used primarily for video playback, I-Mag (image magnification) and presentation support. A Sony HD Cam complements the NEC Digital Cinema projectors in the two theaters that comprise the Frank Banko Alehouse Cinema. 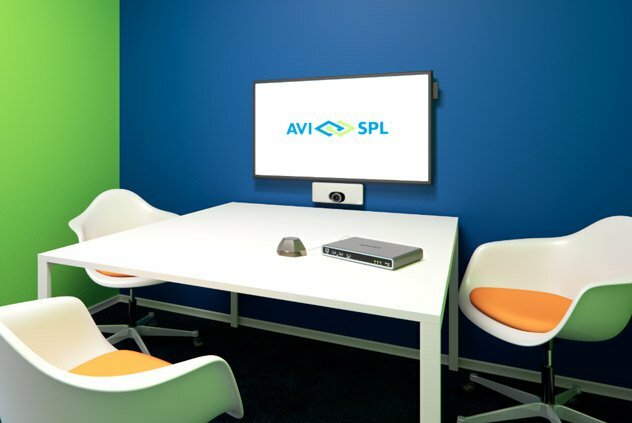 AVI-SPL and Sony work together to provide revolutionary AV solutions to improve digital connections in the workplace. Here are just a few of the products AVI-SPL is currently highlighting.